Wow! What a challenge… increase sales in your company by 150% in the next six months? When Sheena at Succeed Magazine asked me if I could share ideas with you, the Succeed readers, on how to do that I thought maybe she should ask me to do something a little easier like “Walk on water!” Then I began to search through my memory bank for times I’ve experienced major increases in my own sales and the increases I’ve seen clients achieve and realised many of them went up by more than 150% in six to 12 months. How was that achieved? 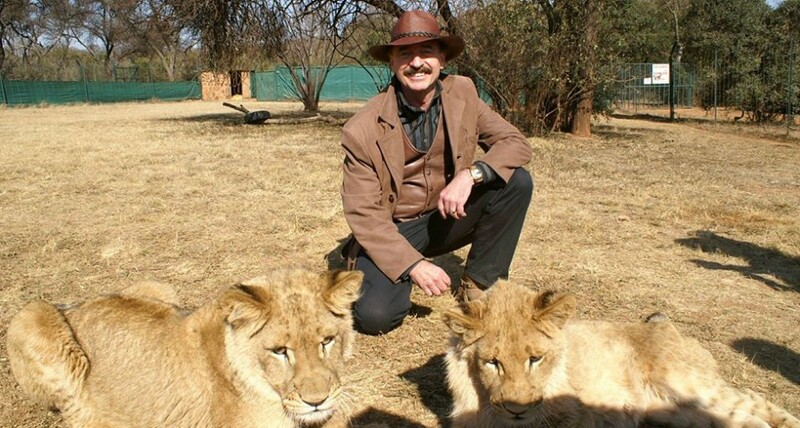 To book Bill Gibson as a keynote motivational or business speaker, consultant or trainer, he can be contacted on +27-11-784-1720, bill@kbitraining.com and he can be viewed on YouTube at http://www.youtube.com/user/billgibsonspeaker. Bill Gibson is a Canadian living in South Africa. He is the Chairperson of Knowledge Brokers International SA (Pty) Ltd with representatives in Canada, South Africa and the Middle East. He is an author, speaker, successful entrepreneur, sales specialist, executive coach, master marketer and staff morale builder. For the past 15 years he has worked from his South African office. He has built several sales and marketing training systems used by dozens of major corporations here in SA and throughout the world. He has spoken to over one million people worldwide. Follow Bill’s blog on bill-gibson.com or @billgibson1 on Twitter. This entry was posted in Sales & Key Account Management and tagged Bill Gibson, Complete Sales Action System, CSAS, Increase Sales, Keynote Speaker, Professional Selling, Sales Courses, Sales Management, Succeed Magazine. Bookmark the permalink.